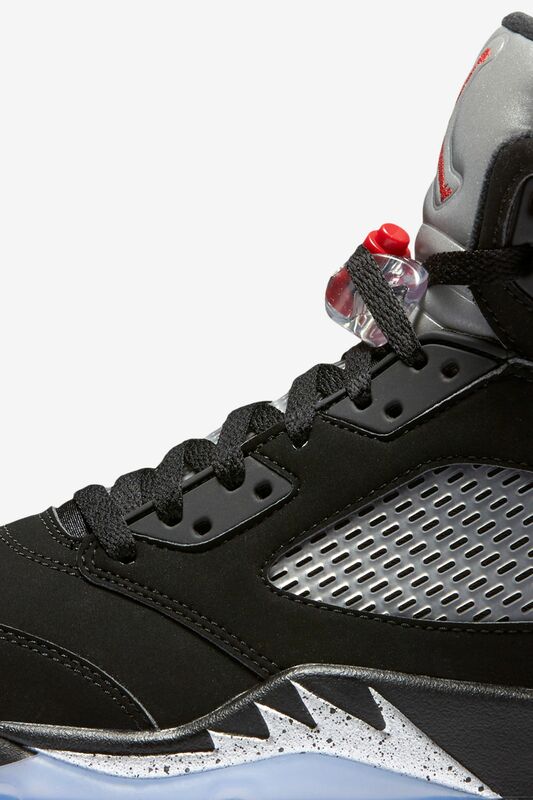 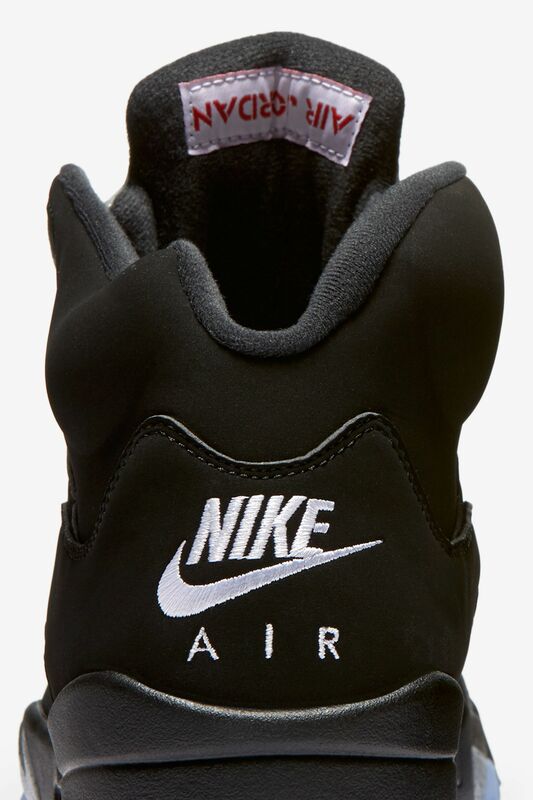 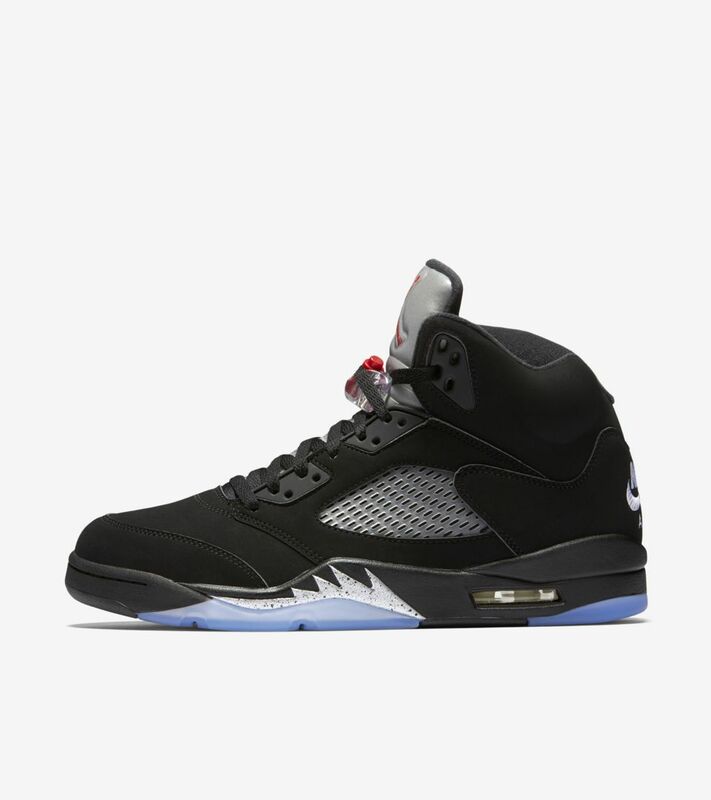 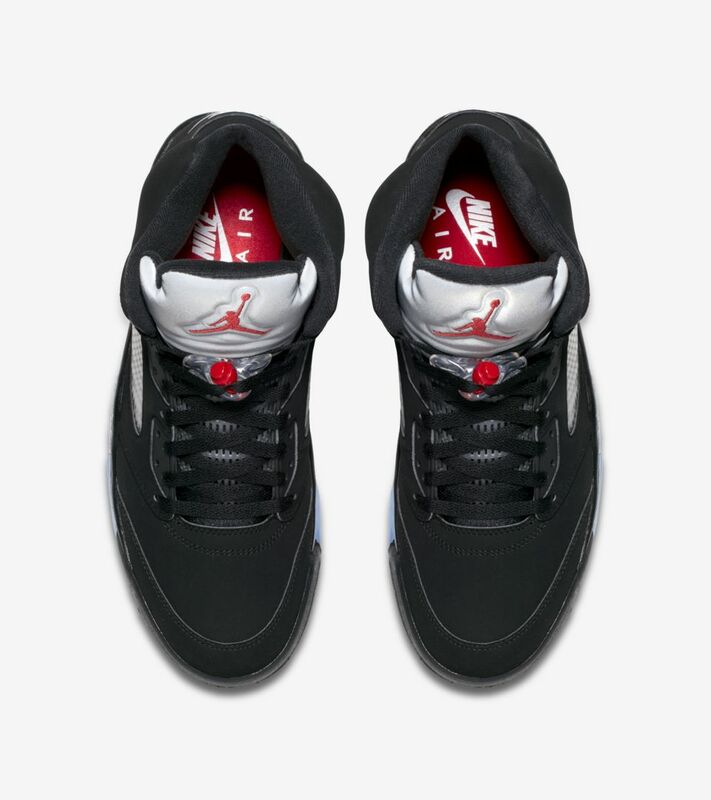 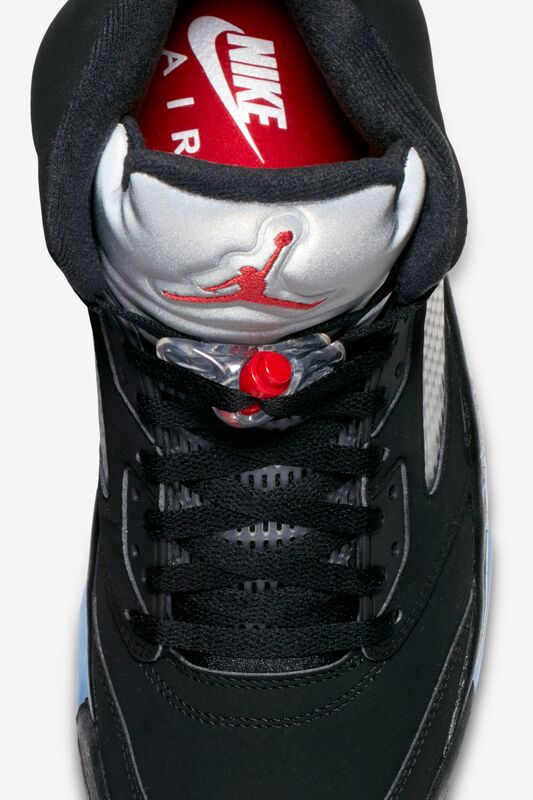 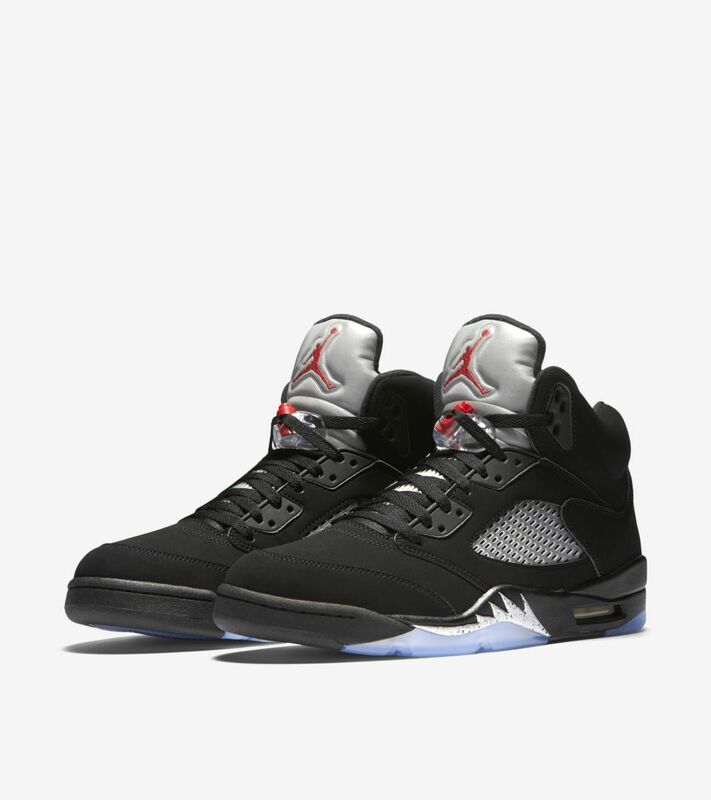 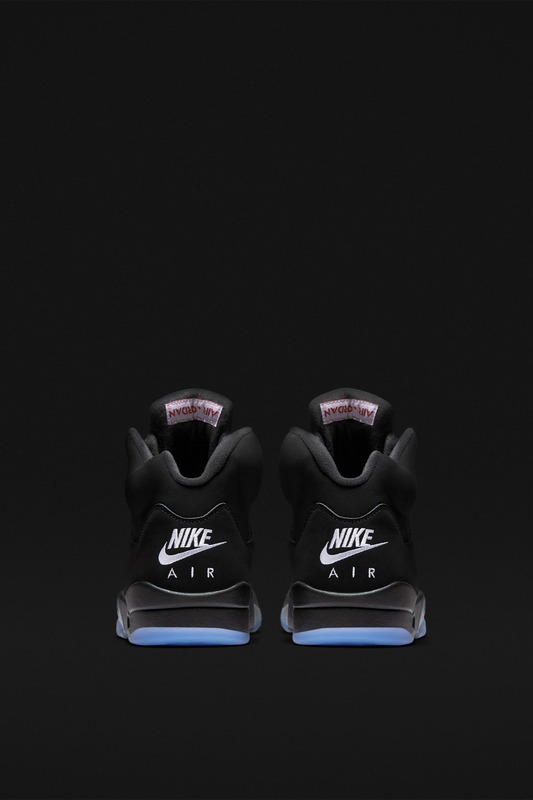 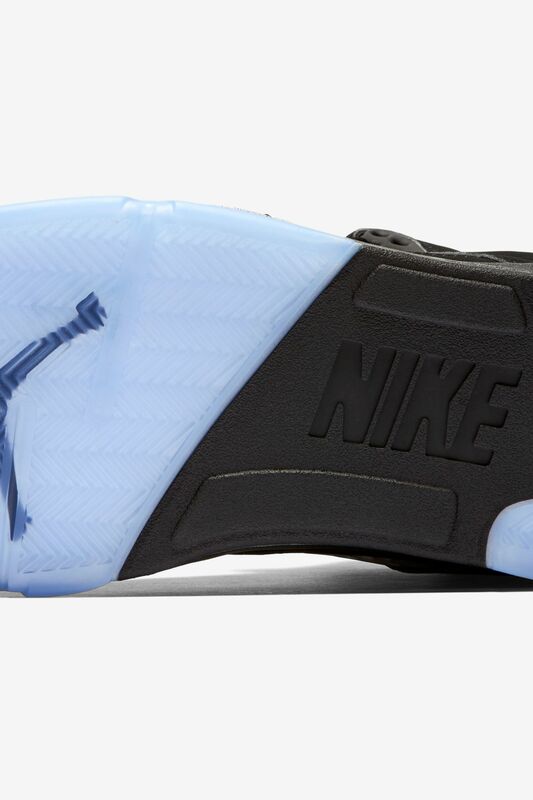 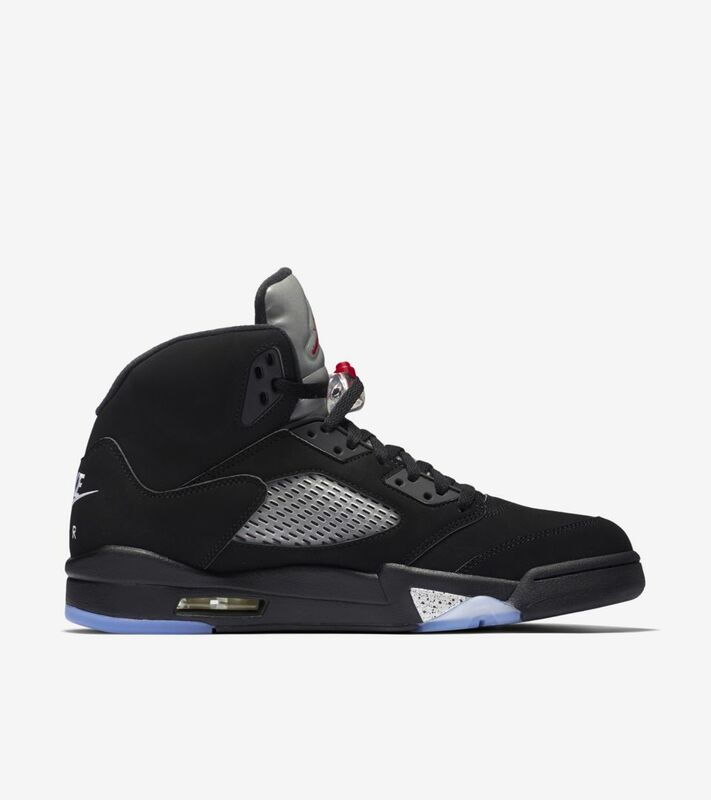 Designed by Tinker Hatfield, the 1989 Air Jordan V created a look of its own with a fighter jet-inspired design. 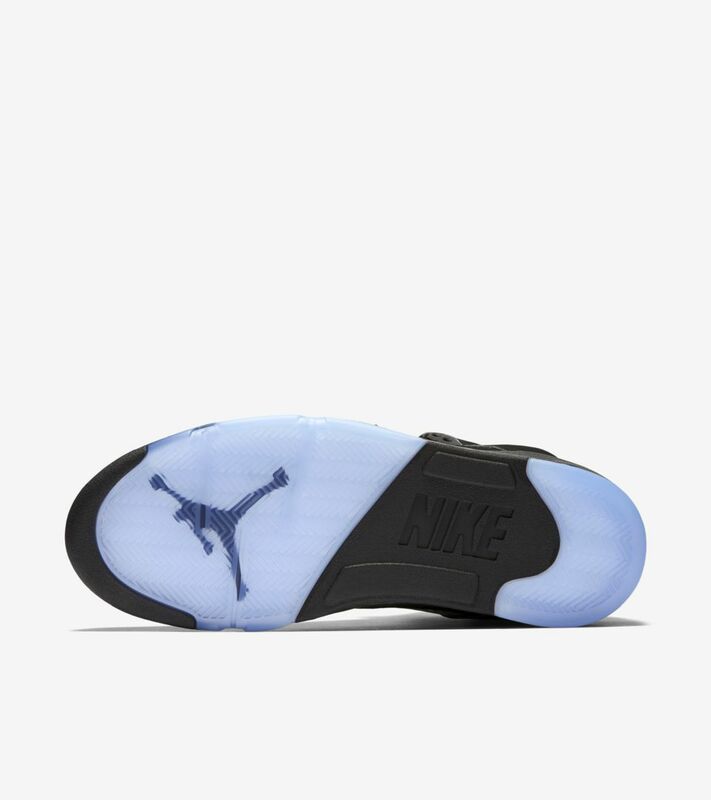 The icon innovated the Air Jordan line with unique detailing such as a reflective tongue and an icy translucent outsole. 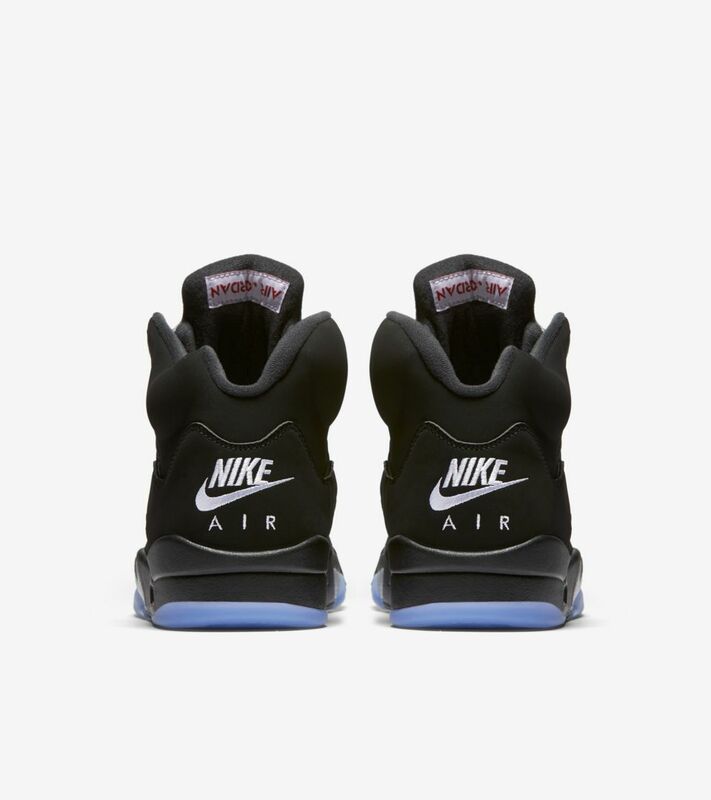 Complete with all the original elements that set it apart, the Air Jordan V now returns in original fashion to celebrate over two decades of greatness.